These OEM wiper blades are made to fit the unique wiper arms on BMW E60 5 series models. Set includes both left and right windshield wiper blades. Replacing your wiper blades every few months is important to ensure you always have the best road clarity possible. 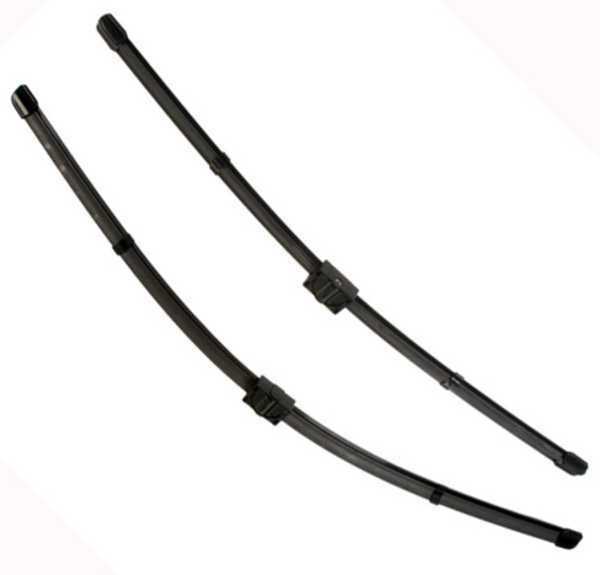 Bosch wiper blades will offer great life-span and will remain streak free longer than most other brands.